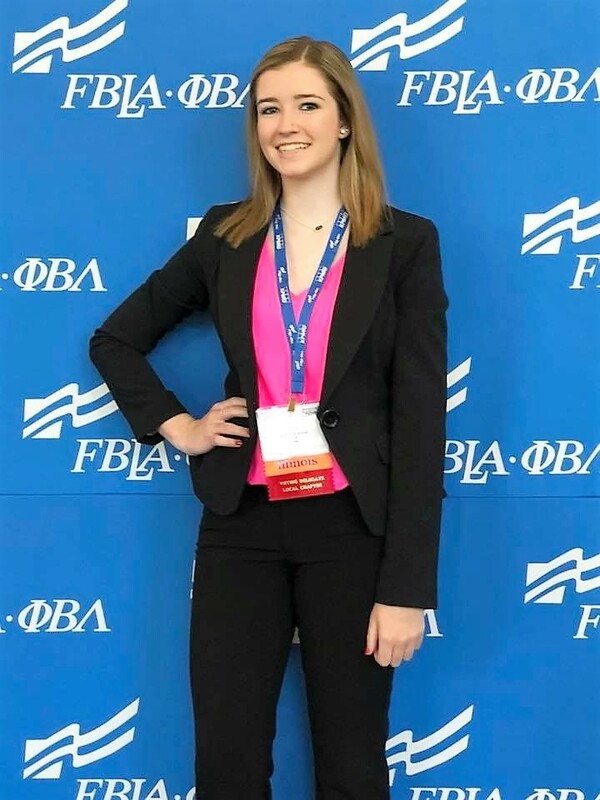 At the Future Business Leaders of America (FBLA) National Leadership Conference held June 28-July 1 in Baltimore, Maryland, Alexis Patton competed in the business communications event. 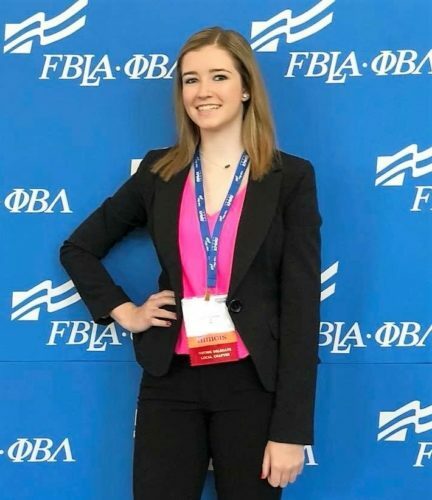 Alexis qualified to compete after placing in the top five at the Illinois Leadership Conference with a score that qualified her for advancement. While at the conference, Alexis and her father, Brian Patton, enjoyed touring the area, including Washington, DC, and an MLB game. Congratulations, Alexis!